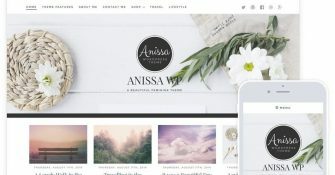 Learn the best WordPress tips & tricks from someone who’s build multiple successful WordPress sites. 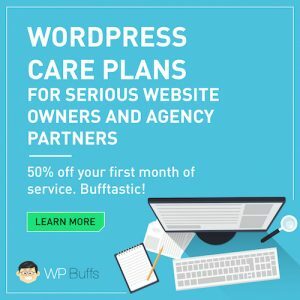 Discover cool WordPress plugins, best WordPress theme and hosting and WordPress security tips that you can trust your business on. We’re not any WP geekery out there, we write about WordPress hacks we’ve used and what’s worked for us (and hopefully for you too!). If you’re in a hurry and want to grab your Host1Plus Black Friday/Cyber Monday discount (2016), click the button below. The button has discount promo codes for Host1Plus for Black Friday Cyber Monday and you can get maximum discount of up to 75%. Click the button to avail the discount.